The Community Support offered to fellow Amateur HAM Radio operators. 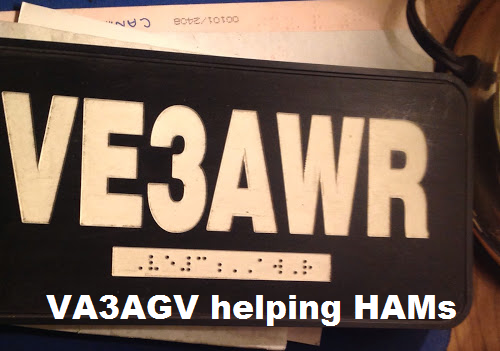 The support includes many hours of selfless help to support visually impaired hams; VE3KKY, VE3WJD, VE3AWR. 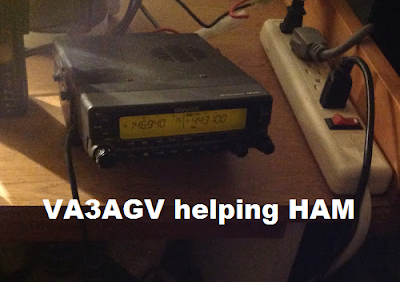 The help involved the traveling to the station, research, radio programming and antenna setup. 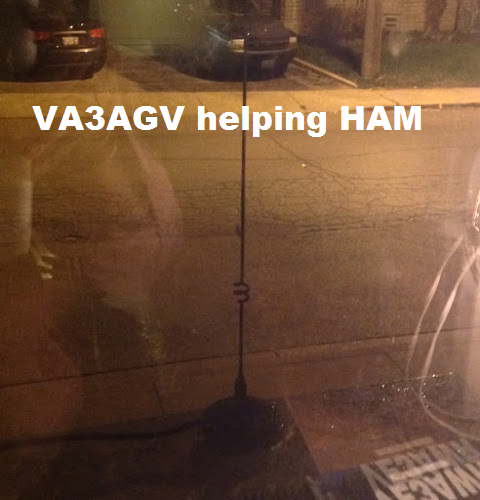 A proven track record within the community.